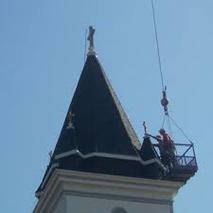 TEXAS CHURCH ROOFING CONTRACTOR is your one stop location for all your church roofing needs. We are a company that is founded upon Christian principles. We are a company that is focused on giving back to the people that give so much for others, the body of the church. Let our business help you where you need it most. We focus primarily in North TEXAS but can travel further. Call us today at 817-502-9423 for a free estimate. Let us help you serve the needs of your people and more. Call today. 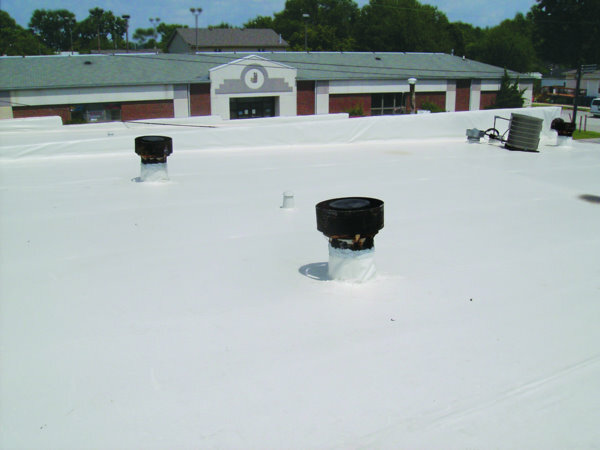 We at Texas Church Roofing Contractors strive to fulfill our 4 T process. TEXANS: We are Texans born and raised. We live right here among you. We were raised in North Texas. 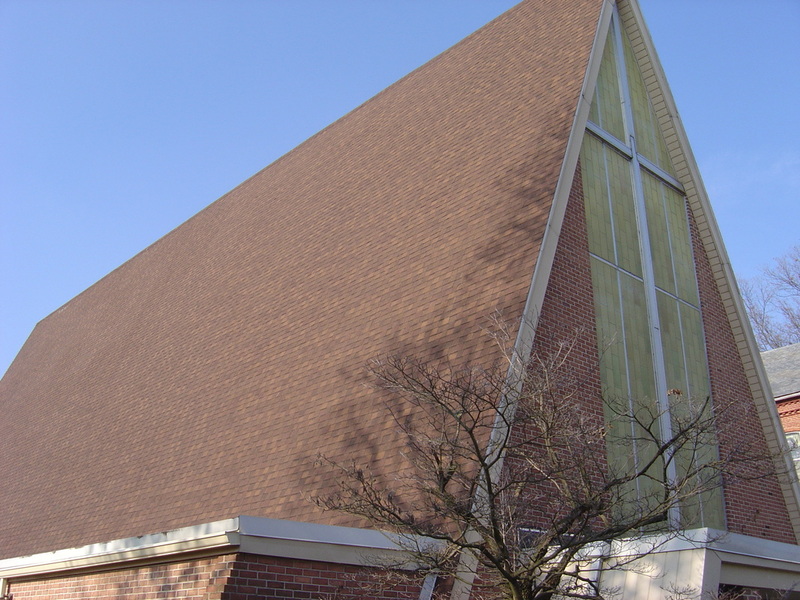 Trust us to be your next Church Roofing Contractor. TRUST: We are faithful Christians. We want you to know you can trust someone by the faith they profess. We want to help you our fellow Christians, by doing what we do best. 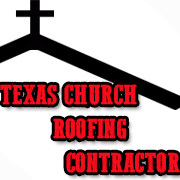 Trust us to be your local Church Roofing Company. THOROUGH: We do the job right the first time, so you don't have the headache after. We promise to use the best materials at the best prices to help you our customer and friend. TOP DOLLAR: No this doesn't mean we charge you the highest price, in fact the opposite. We charge you the best price for the quality we provide. Let us show you why people trust us to be their roofing contractors. We gladly provide services in all of North Texas including: Dallas, Fort Worth, Plano, Arlington, Frisco, Grapevine, Lewisville, Flower Mound, Carrolton, Garland, Mesquitte, Keller, Weatherford, Stephenville, Cisco, Abilene, Breckenridge, Graham, Abilene, Jacksboro, Decatur, Denton, Bowie, Wichita Falls, Vernon, Seymour, Munday, Haskell, Stamford, Brownwood, Waco, Hillsboro, Temple, Corsicana, Palestine, Jacksonville, Tyler, Kilgore, Van, Mt. Pleasant, Sulphur Springs, Paris, Sherman, Gainsville, and every where in between.